Clear Title...The lot behind is available for purchase to make a double lot. Located on a fresh water Canal... 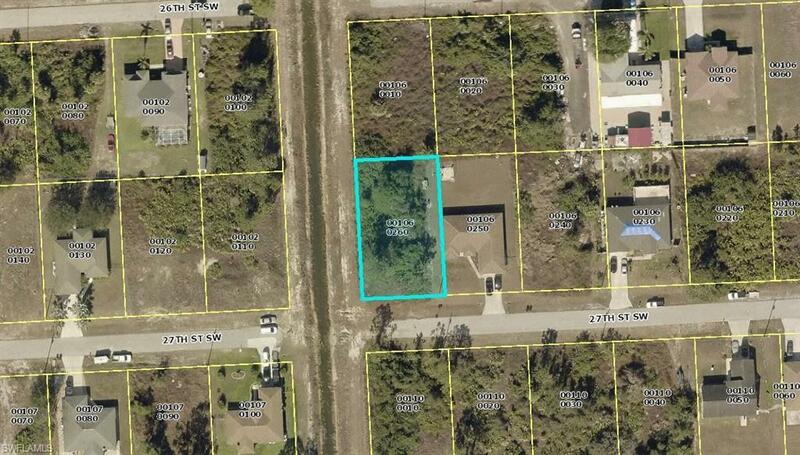 The seller has other lots available in the 33976, 33971, and 33905 zip codes.